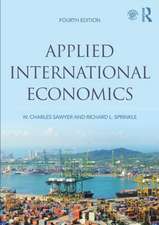 The early twenty-first century is witnessing both an increasing internationalization of many markets, firms, and regulatory institutions, and a reinforcement of the key role of nation states in managing economic development, financial crises, and market upheavals in many OECD and developing economies. 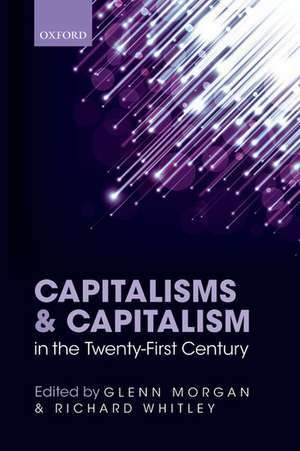 Drawing on a variety of interdisciplinary perspectives from leading US and European scholars, this book analyses how capitalism and national capitalisms are changing in this context. 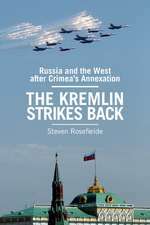 It focuses on the economic rise of new countries such as the BRICs, the increasing influence of regional organizations such as the EU and NAFTA, and new forms of private and public international regulation. 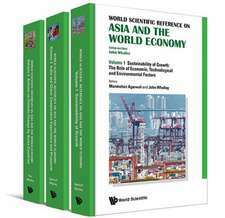 It also considers how states are adapting their economic policies and processes in this new environment, and the consequences of these adaptations for inequality and risk within different societies. 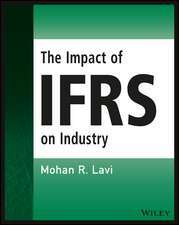 These changes are linked to how firms are developing new strategies for organizing global value chains and the application of scientific knowledge to the commercialization of products in contexts where financial markets are becoming more uncertain and crisis prone, and where different groups are making new demands for more effective forms of corporate governance and corporate social responsibility. 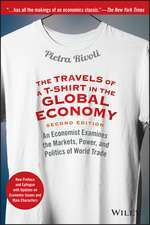 Drawing on examples from Europe, North and Latin America, and Asia, it illustrates the complex ways in which different forms of national capitalism are adapting and changing their institutions in response to international financial markets, the global financial crisis, the development of cross-border value chains, and expansion of multinational firms. 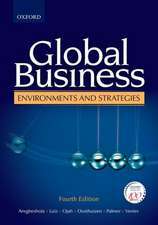 Glenn Morgan is Professor of International Management at Cardiff Business School. He was previously Professor of Organizational Behaviour at Warwick Business School. He is a visiting Professor at the Department for Business and Politics at Copenhagen Business School. He was editor of the journal Organization from 2003-8. 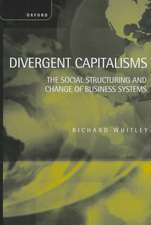 Richard Whitley is Emeritus Professor of Organizational Sociology at Manchester Business School, University of Manchester. 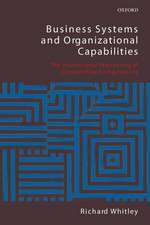 Recent authored and edited books include: Reconfiguring Knowledge Production (2010), Business Systems and Organizational Capabilities (2007), Changing Capitalisms? 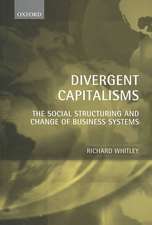 (2005), The Multinational Firm (2001), Divergent Capitalisms (1999) (all published by Oxford University Press), and Competing Capitalisms (2002) (EdwardElgar). He has edited two special issues of Organization Studies, one on The Dynamics of Innovation Systems (2000) and one on Institutions, Markets and Organisations (2005). In 1998-99 he served as the Chair of the European Group for Organizational Studies and in 1999-2000 was the President of the Society for the Advancement of Socio-economics. In 2007 hewas elected a Foreign Member of the Royal Swedish Academy of Letters, History, and Antiquities.